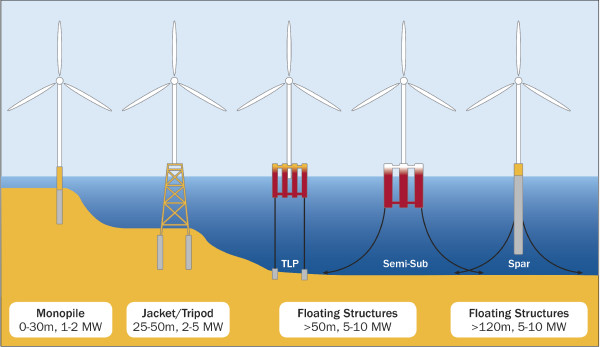 Iberdrola is making progress in the development of a new offshore wind farm in Germany, for which the 9.5 MW turbines have already been designated. Vestas will be responsible for supplying the 50 wind turbines. The new park, named Baltic Eagle, opens new business expectations for Navantia and Windar Renovables, which have formed a stable alliance in this sector for four years. Both firms have already developed two projects for Basque wind: in 2015 they manufactured 29 jackets for the Wikinger park, while in 2017 they started work for another 42 for the British site of East Anglia One. Only a few days ago Iberdrola opened the tender for the acquisition of the 50 foundations, which on this occasion will be monopiles. It is a type of subjection that Navantia has not manufactured yet, not so Windar, who has already executed several projects of that type in his Asturian facilities. The Baltic Eagle park, which will have 476 MW of power, will be located 75 kilometers off the coast of the island of Rügen, occupying an area of ​​40 square kilometers. The new windmills will be already 35% more powerful than those that generate power from the company’s first German park, Wikinger, consolidating a commitment to place more capable machines, which also serve to reduce the cost of energy. offshore wind.